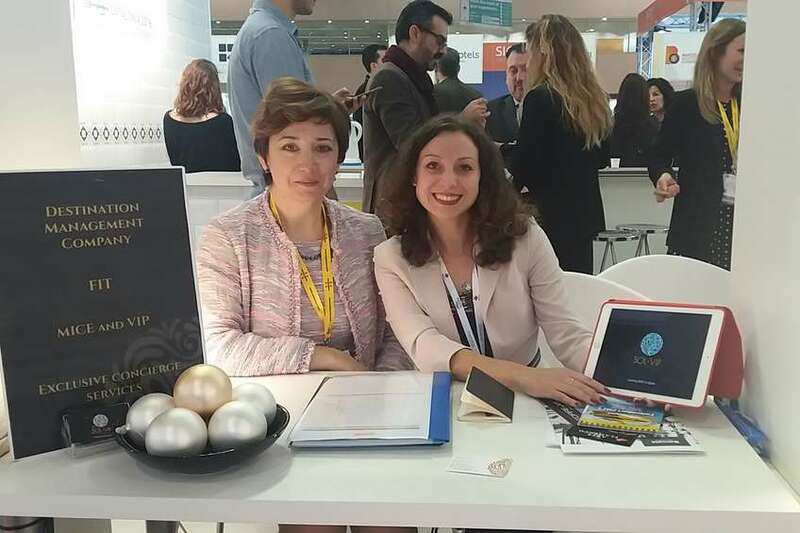 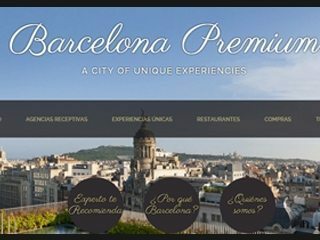 SOL-VIP TRAVEL participated in IBTM world–the leading global event for the meetings, incentives, conferences, events and business travel industry, which took place in Barcelona from 29-th November to 01-st December 2016. 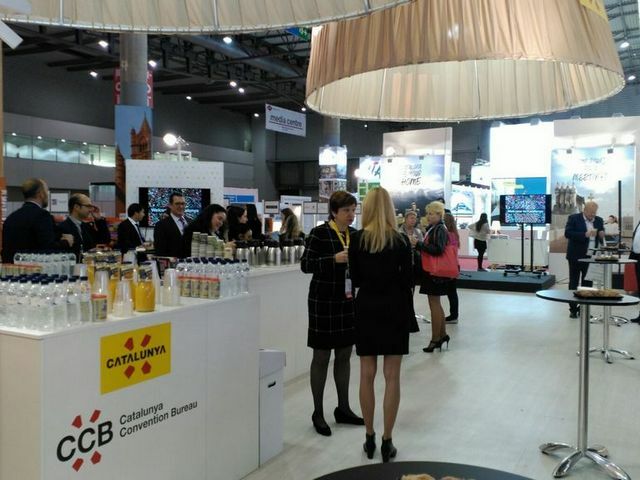 We visited ITB Asia Singapore - international travel fair for the Asian region, as we are planning to attract Asian tourists to Spain and offer the best services. 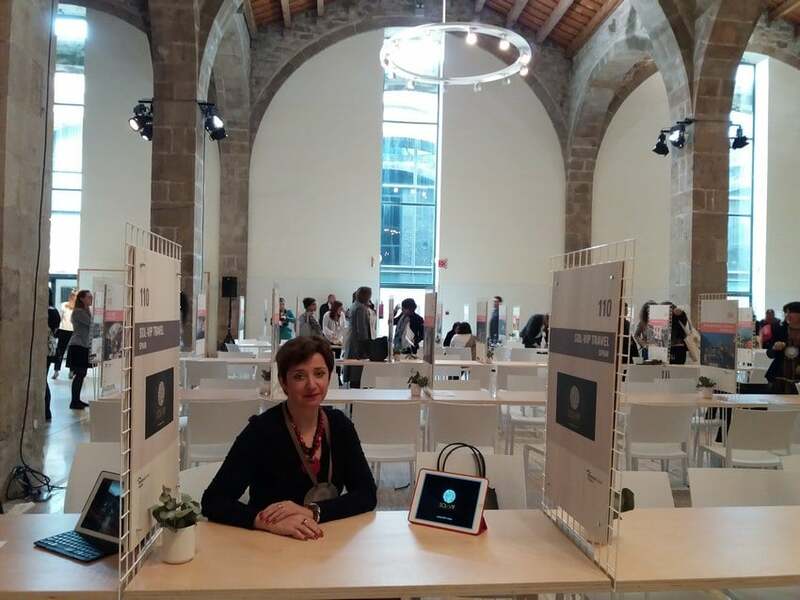 We took part in this Forum promoting our M.I.C.E. 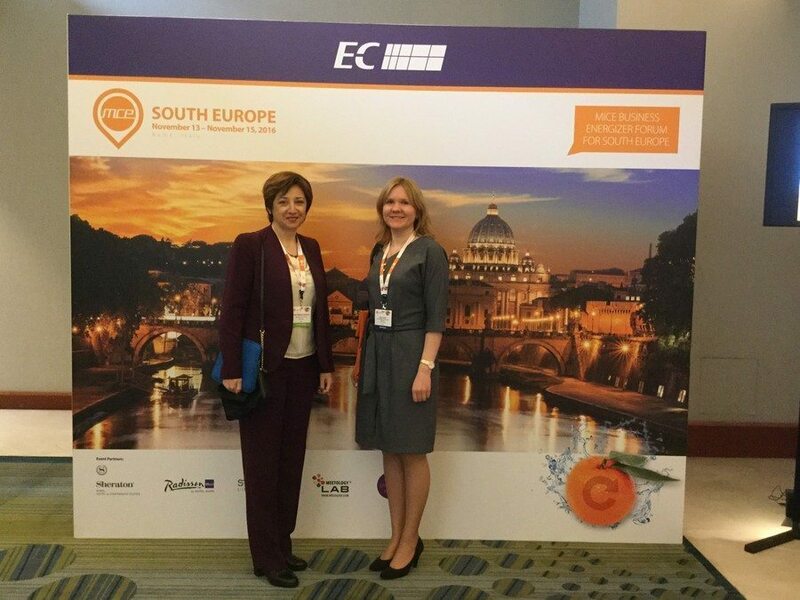 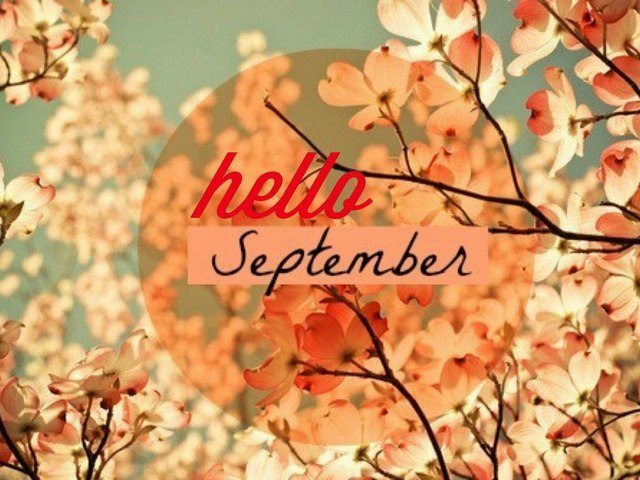 products and we are happy to find new partners! 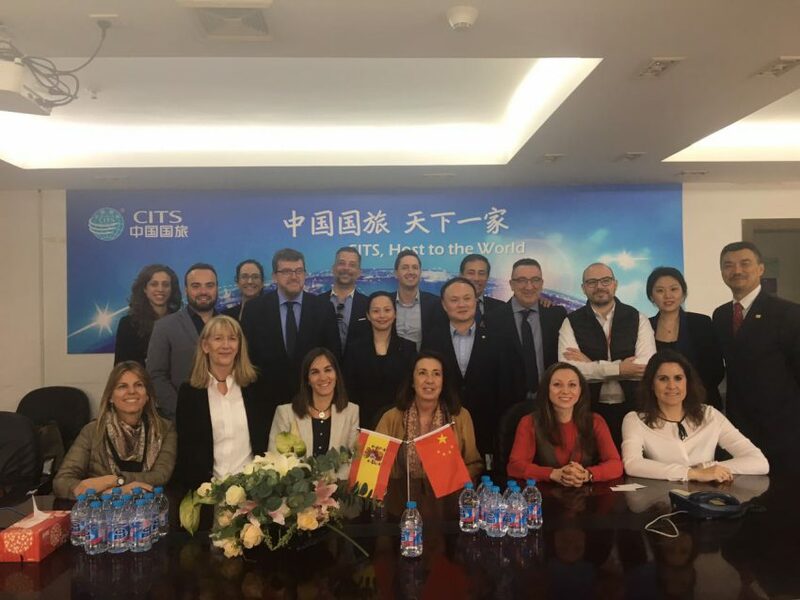 We had more than 20 meetings with potential partners and clients from other countries and we are ready for fruitful collaboration! 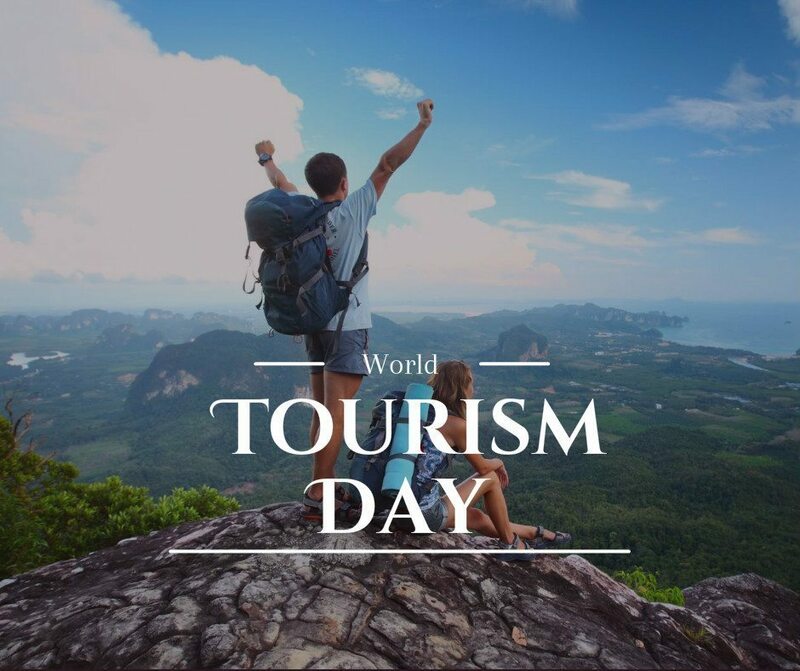 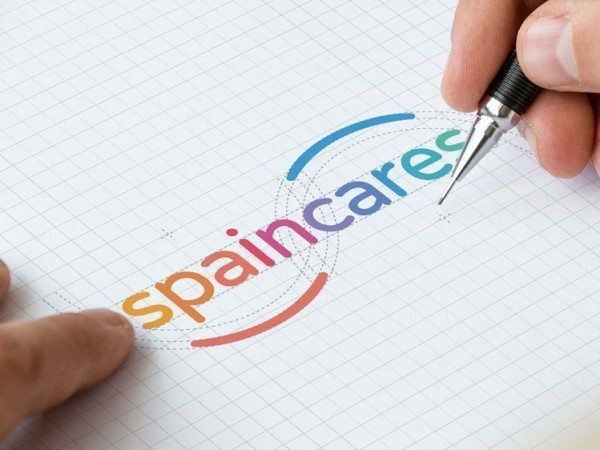 Spaincares is the brand which represents the Spanish Cluster of Health Tourism, formed by the most representative tourist and health institutions in the country. 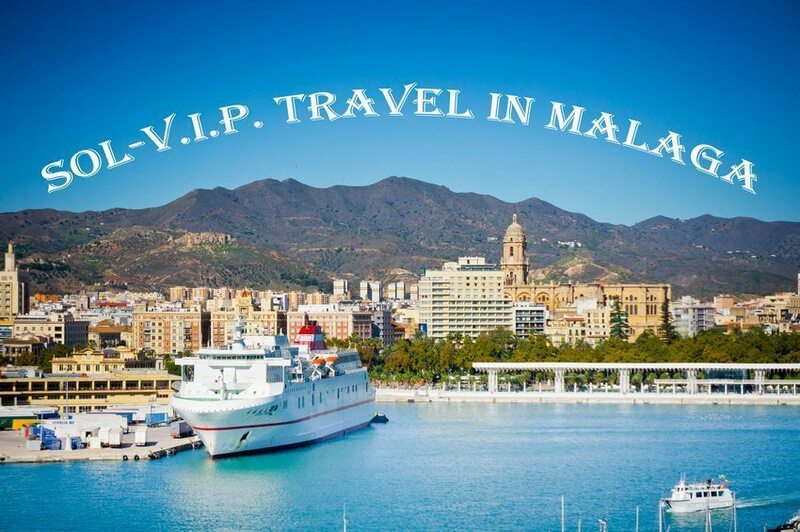 Marbelya and Malaga to which the glory of the most popular beach directions among Russians was consolidated long ago, will celebrate one more successful year. 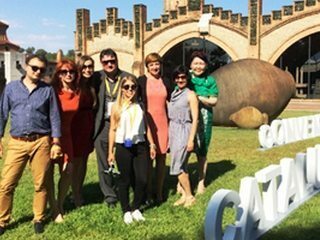 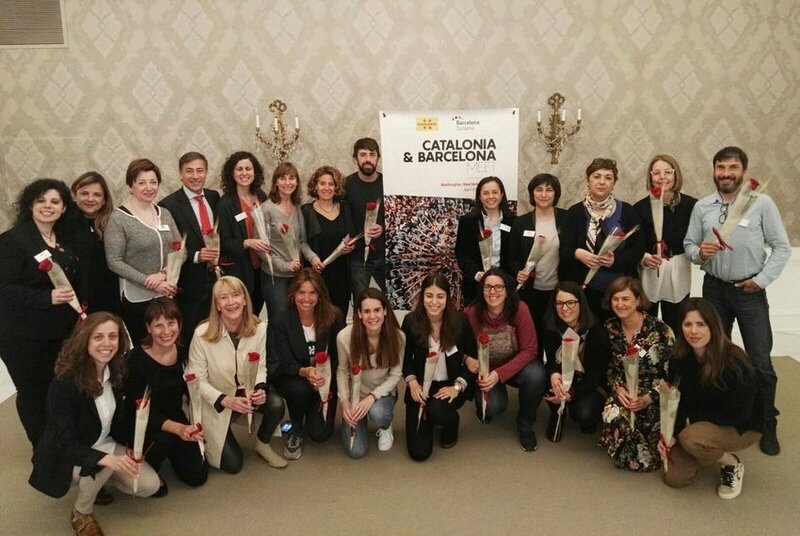 Amazing Cavas Codorniu cellars, located on the Catalan town of Sant Sadurní d'Anoia, welcomed the June 12 a series of meetings between tourism professionals. 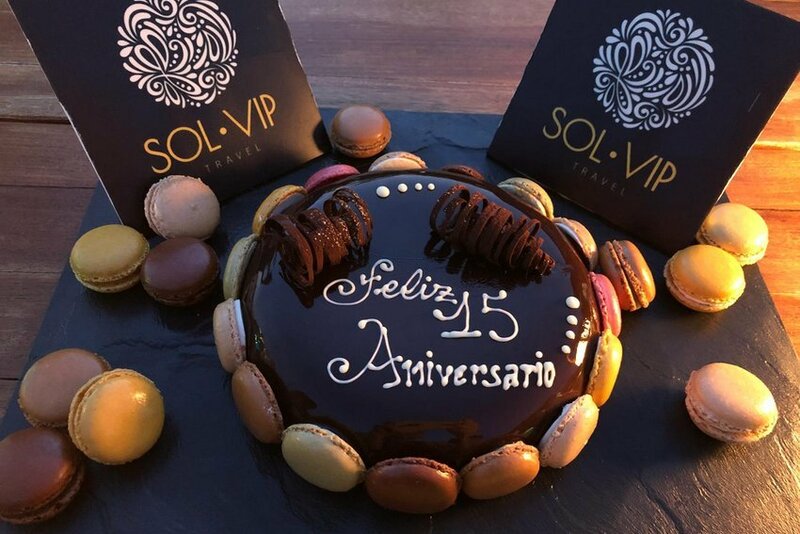 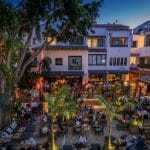 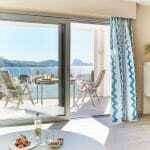 Last week, the tour operator Sol-V.I.P. 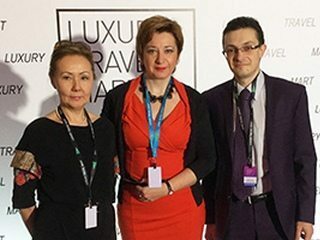 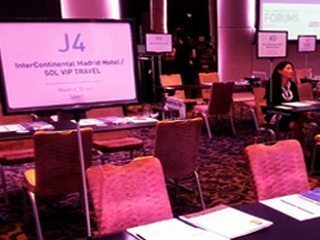 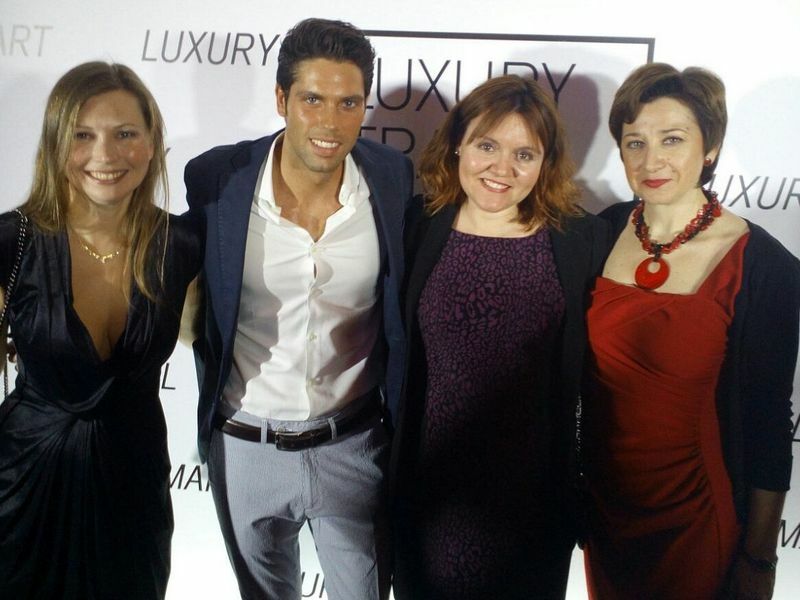 Travel took part in "one of the most successful professional events in the field of luxury holiday," as described by its organizers. 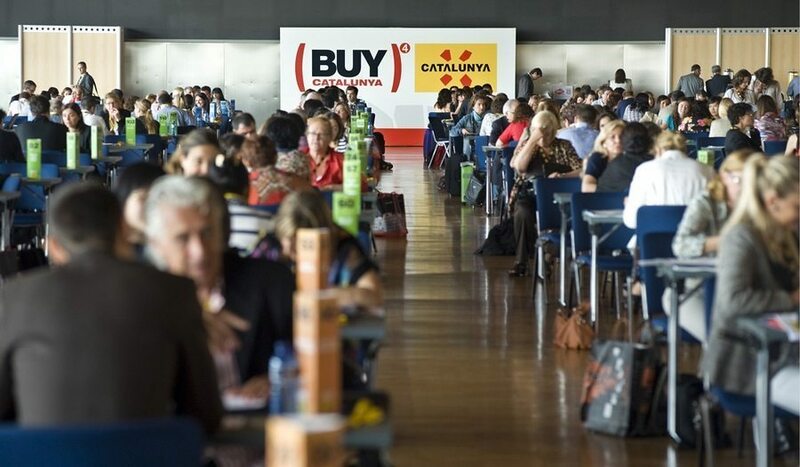 Business meetings and professional exhibitions aimed at business expansion and update contacts are reactivated with the arrival of spring.